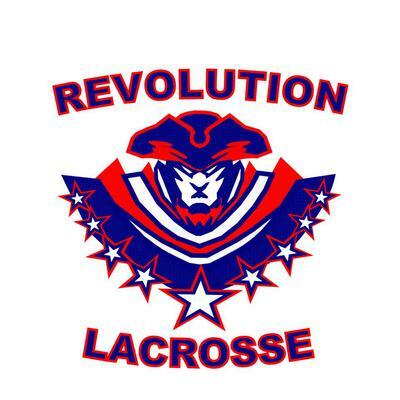 Georgia Revolution Lacrosse is a boys’ club lacrosse team serving Northwest Atlanta suburbs. The focus of our organization is to provide opportunities for young men to continue to learn and play the game of lacrosse. We are working to provide lacrosse playing opportunities nearly year-round for a wide range of skill levels because we believe that game IQ can only be learned by playing and practicing lacrosse. •The home school player who cannot play for their districted middle or high school team. •New or inexperienced high school or middle school aged player who wants to learn the game of lacrosse. •The high school player seeking to get additional playing time. •Players/athletes who attend high school that don't have a lacrosse team. •The high school player who may not have made his high school team, but wants to continue to play to improve their playing skills. As the growth of lacrosse in Georgia continues, we support players, generally from the Cobb and surrounding Counties of Metro Atlanta, interested in continuing to learn and play the game the right way, with good sportsmanship, respect and integrity. We will field as many teams as we have players. If you are interested in playing lacrosse, please contact us at 770.856.0152 or email garevolax@gmail.com for more information.